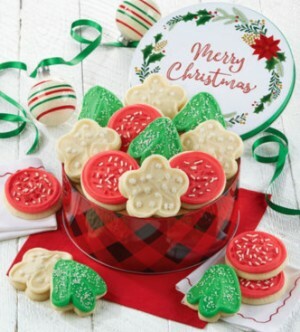 Want to try some of the most delicious cookies?? 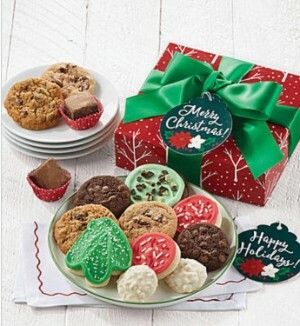 Head to Cheryl’s Cookies and get all of their Holiday Gift Sets up to 50% off. Plus use code SWEET5 to get another $5 off. Note: To be able to use the coupon and shoprunner together you need to apply the coupon code and then log into shoprunner through their site. Put a holiday treat or box gift set in your cart. Enter your shipping address and begin checking out. Click at the top of the page to edit card and log back into your shoprunner account. Continue checking out with both the $5 off and free shipping.